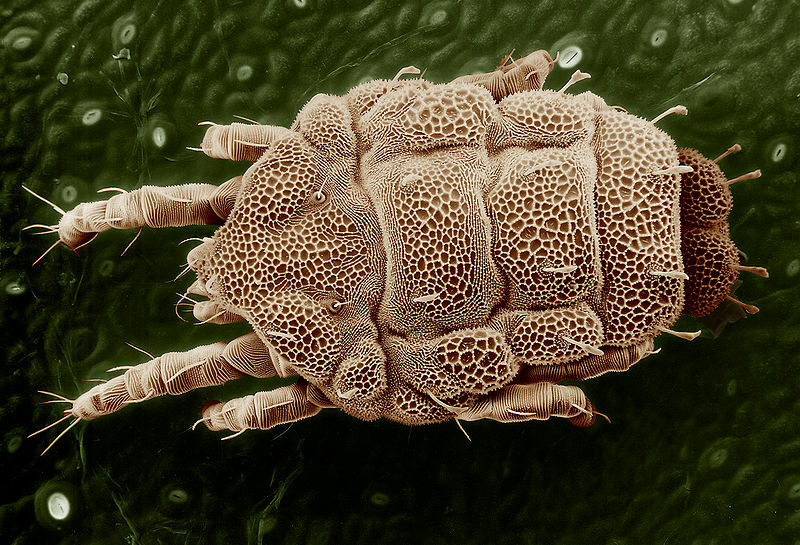 Like all other acariform mites, they have a head segment (capitulum) and a body segment (idiosoma). The body segment is further divided into several areas, namely the propodosoma, opisthosoma, and the metapodosoma. 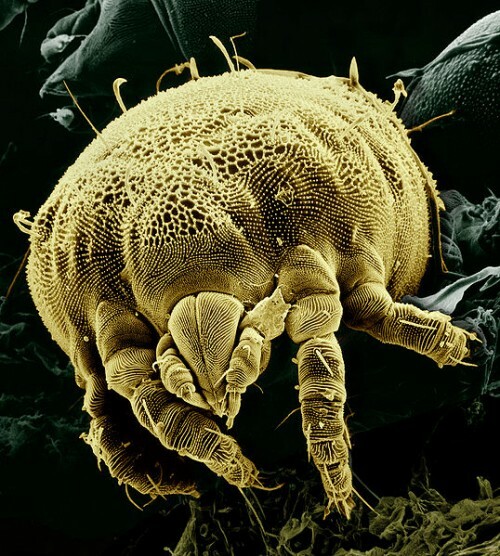 The family that the yellow mite belongs to is known for having 3 pairs of grooves on its surface and primtive eyes. They are usually less than 250 µm long. The plants that the yellow mite is associated with include the chayote squash, pear, dahlia, papaya, parana pine, mango, citrus, and Cola acuminata plants in Brazil. In Portugal, specimens have been collected from bell peppers, apples, peaches, apricots, and Prunus domensticus. In the French Antilles, it was found on several Hibiscus species. Everywhere else, it has been found generally on citrus plants. It is also commonly found on Florida citrus species. As a result, it is thought to be a pest of citrus.